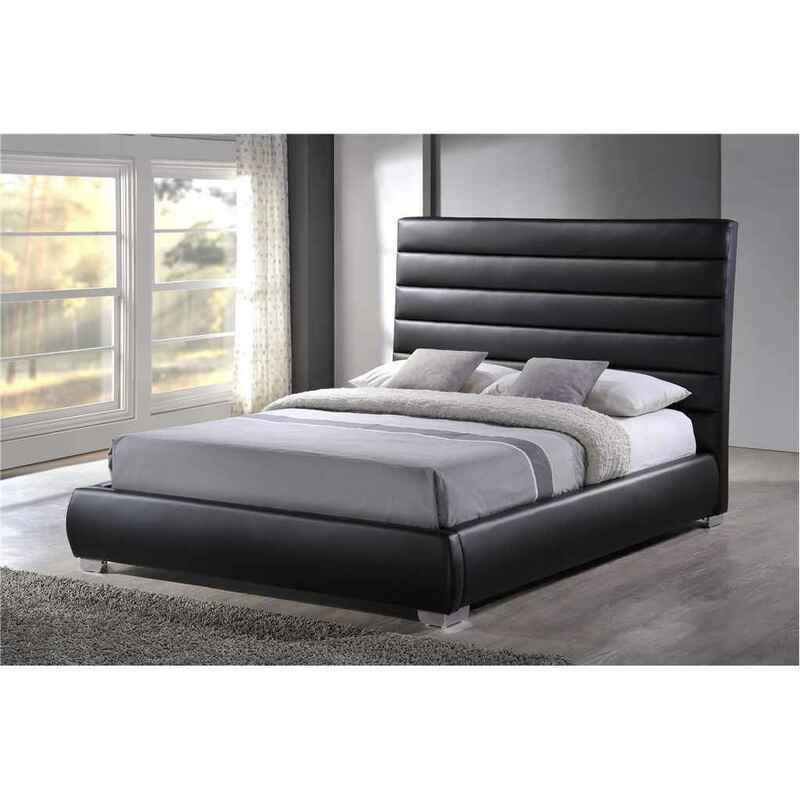 This is a distinctive faux leather bed frame range with a high head board with stitching detail. 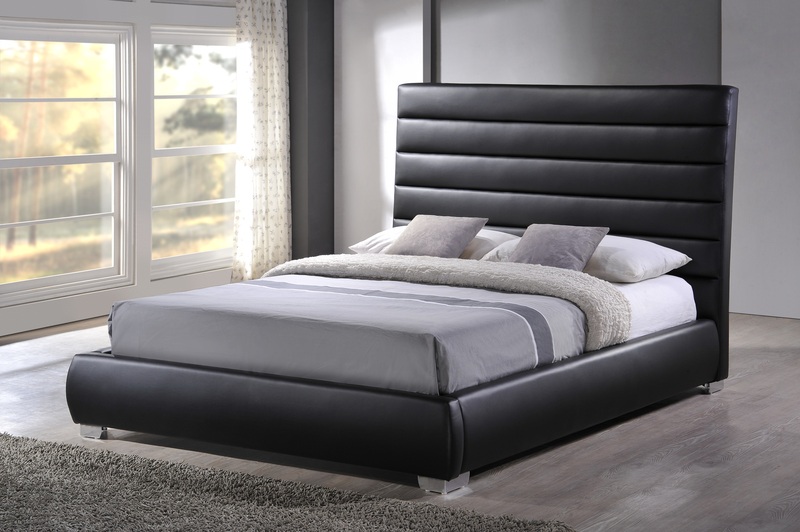 Available in Black or White to finish off a modern styled bedroom. Also available in Double 4ft 6" and King 5ft - Please see additional listing.